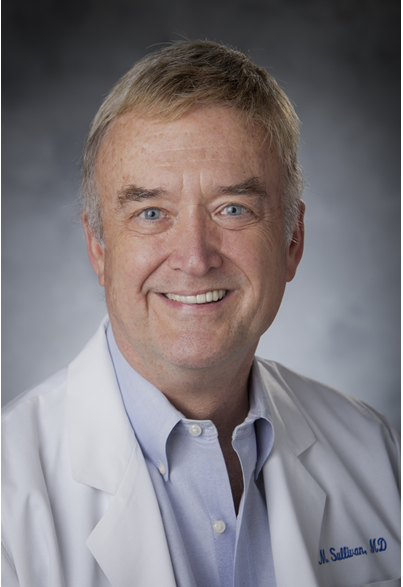 Since 2002, Dr. Sullivan has served as director, founding faculty and consultant for inaugural physician leadership programs sponsored by medical societies in North Carolina, Texas, Tennessee and Georgia. Core components of the annual programs include professional development, team building, communication, collaboration, influence, work/ life integration and opportunities for individual mentoring. During this time Dr. Sullivan has also served as an adjunct assistant professor for Duke University. Teaching has included leadership courses for physicians, scientists, engineers and Fuqua&apos;s Week-end and Global Executive MBA programs. Currently, Dr. Sullivan is serving as faculty for the Southeast Fellows Research Skills Retreat. 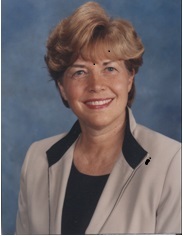 As an independent consultant and professional speaker, she coaches, advises for leadership and communication program development, and presents keynotes, workshops and retreats for professional organizations.